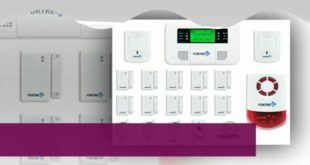 Home Security Systems are one of the most useful creations of the smart home automation industry. 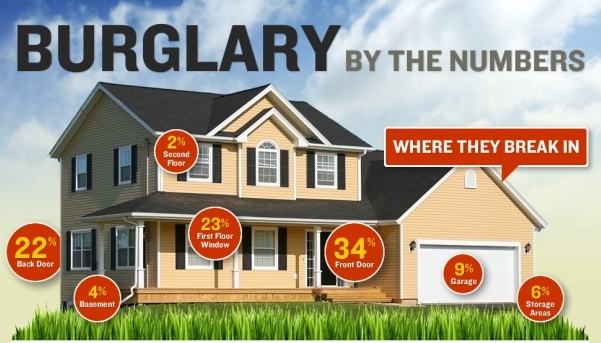 We all know that security comes first when we are talking about our sweet home and family. We always try to ensure the safest possible environment for everyone in our home. And now we can do all that without going through many hassles. 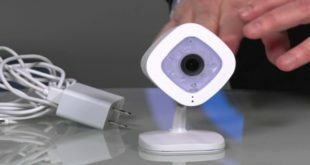 The two leading home security system brands on the digital space right now are Scout and Simplisafe. The later has been around for quite some time and has won various accolades in that time frame. The list of international recognition for the Simplisafe starts with the glowing A+ rating with the BBB. Established in the year 2006, they have achieved the prestigious the CNET Editor’s Choice Award, Angie’s List Super Service Award and many other milestone awards since then. But the breakthrough startup called Scout is speedily rising to the level of its rival. Today, a number of smart homeowners are huge fans of this brand. It has gained a massive fan following from the savvy smart netizens with its brilliant performance. If you are divided over which security system over better then you can really benefit from this detailed comparison. So just keep reading and reach the final conclusion in the easiest possible manner. Quality does not come cheap. And that makes the $449.99 price tag of the Scout security system totally justified. You can also add a series of sensors and other helpful gadgets along with it for better vigilance all the time. There are also certain monthly subscription plans that will make the whole home security task all the simpler for you. The ‘always on’ level costs only $9.99. It will allow you to uninterrupted internet service via your cellular plan when the home Wi-Fi connection is lost due to the power outage. On the other hand, the ‘always on+’ can be subscribed to on a monthly basis at just $19.99. This plan lets you avail the 24/7 professional monitoring service in a hassle-free manner. 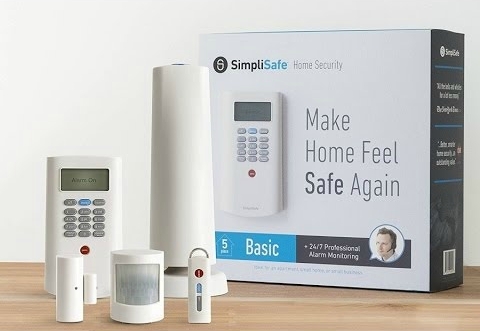 The latest price of the Simplisafe system is $289.99. This reasonably priced security appliance can be updated according to your home with various sensors, siren, and a remote key fob. The three main levels at which this device functions are Standard, Alert, and the Interactive Monitoring. The Standard level costs the monthly fees of $14.99. You get round the clock notifications and central monitoring with this plan. The $ 19.99 price tag is for the Alert level that gives you the timely SMS and email alarm alerts along with the basic services offered in the Standard plan. The Interactive monitoring costs a total of $24.99. It includes all the features of both Standard and Alert plan. In addition to this, you get the full remote access to your system via your mobile. When it comes to the topic of home automation, you will find Scout to have the upper hand in the comparison. You will find it easily compatible with all the major smart home hub brands available in the market nowadays. Few of the prime hubs and appliances that it instantly connects with include Nest, Amazon Echo, LIFX, IFTTT, and Philips Hue lights. Use this easy compatibility to disarm or arm your system via your mobile according to your requirements. You can also turn the schedules on or off throughout your home using the smart app remotely from any possible location. You will not find this ease of integration with the Simplisafe model. It has been around on the market for quite a while but still, a lot needs to be upgraded in its functioning to make it at par with the Scout model. There is a lot to be done in its software framework to make it comparable to all the other devices in its category. You will not get an additional keypad with the Scout home security system. All the control are managed by the app from your smartphone itself. This helps you in keeping track of your home security from different parts of the world. You can be far away from your home. But still, you will be getting the security updates on your phone which would make you feel that you are sitting in the next room itself. You get a separate keypad with this security system. Its main function is to control the base station. The keypad helps in remotely controlling the station when you are away from the system. It also comes in handy when the panel gets destroyed in case of a break in. During these times of distress, you can just control the base station with the help of the keypad. The base station will continue to send the alerts in a timely manner even in case of an intrusive tempering. All the important notifications will still be delivered right on time no matter what happens with the actual control panel. 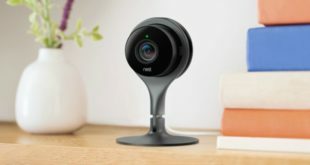 You won’t get a wide range of sensors with this system because its hardware is skilled enough to keep an eye out on your behalf. Further, it works together with the Nest and Nest Protect for CO levels, smoke detection, and other possibly hazardous situations. If you have a pet then you might want to keep it away from the range of this system. Else, you will constantly be getting false alarms about a possible intrusion. Till now, they have not able to fine-tune the mechanism enough to properly recognize the pets. You get a range of sensors along with this device. They have been devised to keep a track on the surrounding environment, pets and any suspicious motion. You will also get a separate set of the water, smoke, and CO, glass break detectors if you want to upgrade the security levels of your home to the next level. These sensors work in perfect harmony with the system. They inspect the surrounding environment very minutely. Afterwards, they gather the inputs and process them. Finally, they fed these inputs to the system and an alert is sent to your smartphone instantly in case of an imminent security threat. In case of the Scout, the back up does not match up with that of the Simplisafe. You can get the monthly plan to backup your Wi-Fi with the cellular data at a nominal cost. But if the power is out for long then you need to make some other provisions for maintaining the security levels of your home. If you don’t do so then you won’t be getting important notifications on time when you need them the most. In case of this system, the battery backup is pretty impressive. 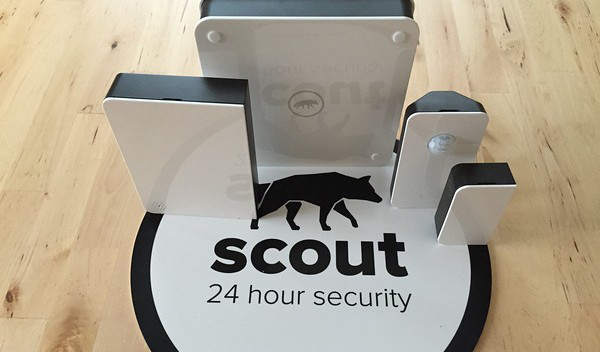 It twice as much as you get with the Scout home security system. You will still be able to get constant alerts on your phone even in the case of power outage. You can subscribe to their monthly subscription for getting cellular data a backup when the Wi-Fi is down. The competition might have been neck-to-neck between these systems but we absolutely know which is the ultimate winner. Simplisafe is the best security system to buy today. The better pricing, amazing backup and a range of sensors instantly make it the better choice for all kinds of households. This is all we have in this column about the top two security systems in town. Let us know how you find them and how useful they can be in your neighborhood. Leave your valuable suggestions in the comment section below. Subscribe to our website for keeping a track of the best in the smart home automation industry.